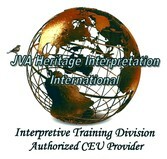 Our Interpretation e-LIVE courses are just that. Each Unit requires some "hands-on" assignments that would be sent to the course instructor, Professor John Veverka (Certified Interpretive Trainer and Planner). You can e-mail, SKYPE or talk with John at any time to go over any assignments or questions you may have --- you own LIVE interpretive coach. You work on the course at your own page - start and finish when you want to. 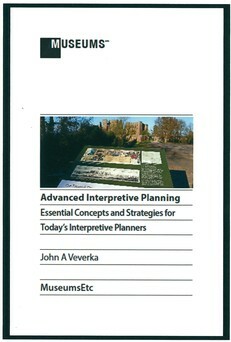 * John Veverka's new 2015 Advanced Interpretive Planning text book. * Copies of Interpretive Graphic Standards for outdoor panels. 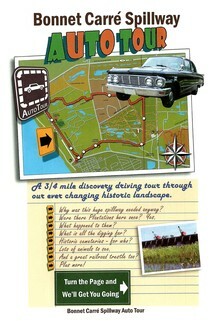 master planning project for a scenic byway or driving auto tour. plan in the future for their site or organization. interpretive services or who have not had any formal training in interpretive master planning for scenic byways. * Any individual involved in developing interpretive media/services for scenic byways or auto driving tours. 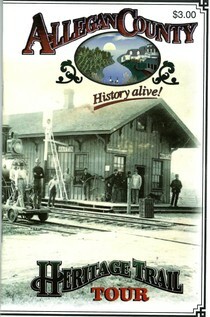 * Any individual invoived in developing marketing materials for scenic byways and driving tour routes. 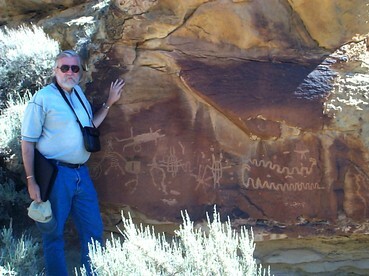 Interpretive planning - Nine Mile Canyon driving tour - Utah. Some Samples (products and tex book). Unit One - What is Interpretive Communications and why do Scenic Byways Need it. your byway's interpretation to accomplish in real terms?). Unit Five - Discovering your main interpretive theme and stories. From your interpretive site inventory and tourism readiness assessments, developing your marketable interpretive theme and story line. Unit Six - Mass Customization, experience markets, and markets of one. A new look at interpretive planning for diverse market groups. Unit Seven - Individual interpretive site assessment and development forms. What will the job of each interpretive experience be, what media will be needed to accomplish its interpretation objectives? cell phone interpretation, self-guided brochures (web based for print out). (development priorities and interpretive media costs). Unit Ten - Sustainability issues - will you byway/tour route interpretation be sustainable - into the future once your byway is established and all media in place? Who will be in charge of making sure all of its interpretive and marketing functions stay updated? Estimated time to complete this course is 30 hours but you can take your time if you are working on a planning project using the course as your guide. When will the course start? You can start this course at any time and work at your own pace. It is estimated that it will take about 30 hours to complete this course. The cost of the 30 hours of training is $275.00 USD, which can be paid for by credit card or PayPal below (Buy Now Button).